Search for a Park or public facility in Lake Country based on the amenities you are looking for. View the 2018 Draft Parks & Recreation Master Plan and provide your constructive feedback so we can improve this high level plan. Email us at parksandrec@lakecountry.bc.ca. This plan is the result of three years of public consultation and hard work, and we can't wait to hear what you think. 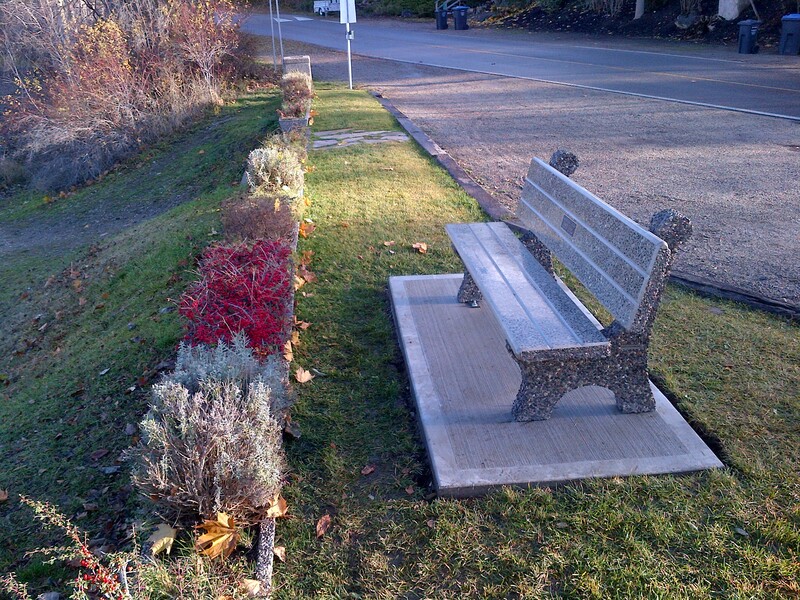 The District of Lake Country's Partners in Parks Program provides an opportunity for individuals to remember or honour loved ones through a commemorative bench, picnic table or other amenity. Call us at 250-766-3030 x102 to find out more. Many facilities and parks within Lake Country are available for public use subject to the fees and regulations outlined in Parks, Public Spaces and Recreation Facilities Regulations and Fees Bylaw 829, 2012. To book a park or facility, use the online request form or call Julia Ambrozy, Infrastructure Clerk, at 250-766-3030, or Customer Service at 250-766-5650 to see if the facility is available for the date and time you are requesting. You can make payment over the phone with your credit card or in person to the Customer Service Centre at the Municipal Hall located at 10150 Bottom Wood Lake Road. Please review our cancellation and refund policy and be aware of the insurance requirements for your booking. Note: Anyone wishing to serve alcohol at an event on Municipal property must have an approved "Special Occasion Licence" from the Liquor Control and Licensing Branch.